The term “photography” was coined by Sir John Herschel in 1839 from the Greek, “phōtós,” meaning light, and “graphê,” meaning “drawing,” or “drawing with light.” Photography today has a different meaning for different people; for some it is a profession, for others an avocation. Regardless, all photography today still addresses a primary need first articulated by prehistoric man painting on cave walls – to record images of himself, his activities, and the world around him, both for documentary purposes and for artistic expression. While the technology has progressed, this basic principle has endured, and the efforts of those before us to achieve these ends both inform us and build the foundation from which we can move forward to advance the art. While many renowned illustrators, sculptors, and painters over time have left us great works of art in pursuing this human need, most people did not possess the requisite talent. This led to the study of methods by which others could more directly and faithfully record images of their world. The challenge facing photography’s earliest experimenters boiled down to two requirements: a device to direct or focus light from a real world image, and a method to capture or record that image. 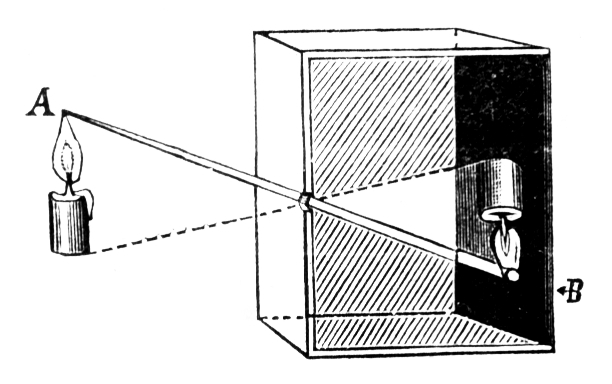 In the camera obscura, the basic operating theory of the modern camera had already been worked out. What we see today with modern lenses, shutters, film systems, or digital sensors are simply refinements of this basic concept. However, at this point in history there was no existing technology to capture or record the projected image. The knowledge of the camera obscura advanced through Chinese experiments from 840 to 1088 AD, and in the 13th century Roger Bacon described its use to safely observe solar eclipses. As early as the 15th century, its use as a drawing aid for artists became apparent; Leonardo da Vinci described its use in Codex Atlanticus. 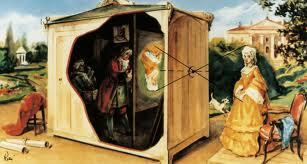 While controversy continues on the subject, there is a strong case that the camera obscura began to be used by Renaissance and later artists to increase the realism of their works. The 17th century Dutch Masters, such as Johannes Vermeer, were renowned for their attention to detail, and it is likely that they made use of the camera obscura. By this time, the use of a lens to improve the limited optical qualities of the pinhole had also been adopted. While the early camera obscuras were large, room-sized devices, eventually they were made portable, and thus became more widely known and familiar. The next step in the pursuit of photography as we know it today was solving the image capture problem. Until the 1700’s, there had been little success in discovering a means to capture light in a controlled and permanent manner. One of the first milestones in solving this problem was the discovery in 1727 by German scientist Johann Heinrich Schulze that salts of silver, silver chlorides and nitrates, darken on exposure to light; his discovery did not reveal a method to preserve an image, however, as the silver salts continued to darken unless protected from light. in the 1820’s, Joseph Nicephore Niepce, a French inventor, began experimenting with making pictures using “bitumen of Judea” (asphalt) coated on a metal plate. This followed his earlier work with lithography and what is believed to be the first photogravure etching in 1822. He looked to an alternative process to capture an image permanently because he did not have a steady enough hand to trace the camera obscura’s inverted images. Niepce initially experimented with silver chlorides in 1816, experiencing the same problems as Wedgewood with light-fastness, but then switched to bitumen (asphalt/tar or pitch). He dissolved the bitumen with lavender oil (white petroleum), and then coated a polished pewter plate with the mixture, which was then exposed for eight hours in a camera obscura. The exposure to light hardened the bitumen, making it insoluble. The plate was then again rinsed with lavender oil to remove the unexposed bitumen. This yielded a positive image with the light regions formed by hardened bitumen and dark areas formed by the bare pewter plate; to view the image, the plate needed to be illuminated and viewed at the correct angle to see this effect. 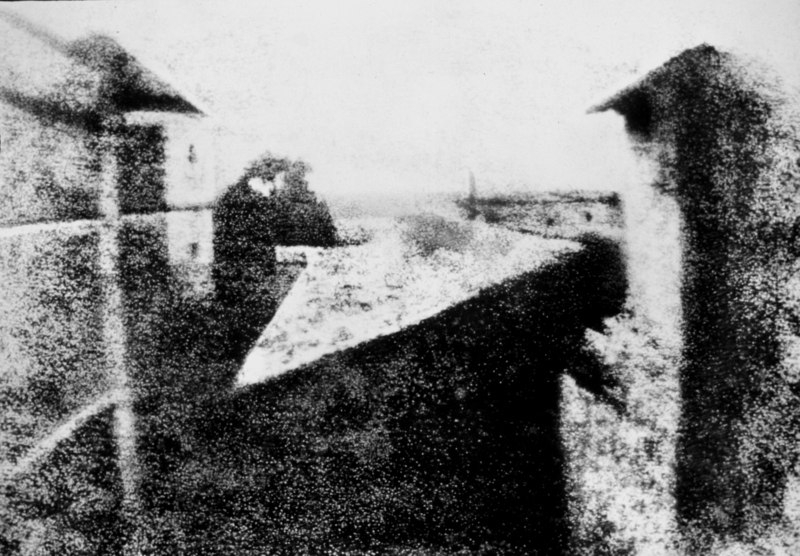 This process yielded in 1826 Niepce’s first “Hieliograph” (hielios for sun), or what is considered to be the first photograph. Later, in partnership with Louis Daguerre, Niepce developed a more light-sensitive resin coating and improved “development” procedures that produced higher quality images, but exposure times still remained hours long. While none of us would likely consider this first heliograph as having any great technical or artistic merit, it nonetheless stands as a first in the history of what we today call photography. This is the first installment of what I hope will be an ongoing series on the history and development of the art of photography. It is inspired by the History of Photography class taught by Professor Jeff Curto in the College of DuPage Photography Program. While I do not intend to plagiarize his work, I freely admit to following his general course outline and sharing many of the perspectives he has developed. I would encourage anyone with a greater interest in this subject to follow his course online via video podcasts, at http://photohistory.jeffcurto.com. Found your blog while searching for Photography>Timelines>Styles or Movements. I remember some years ago finding historic categories of such but never have been able to locate that again. The history of photography is seemingly always tire to the history of art but throughout history it has adapted “movements” distinctly separate from visual art. Any suggestions would be appreciated as to where or how to search for such.